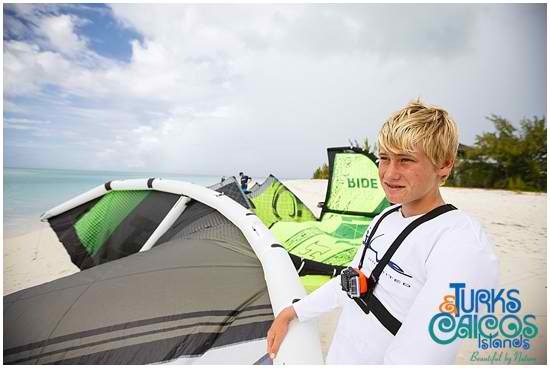 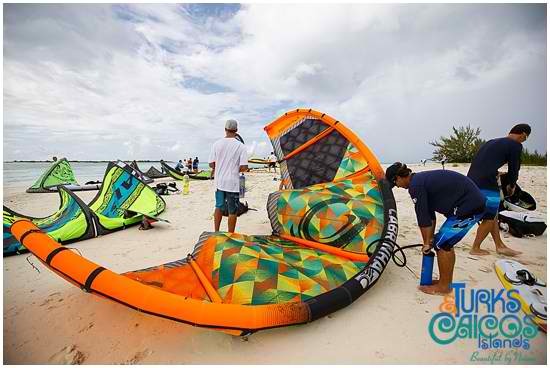 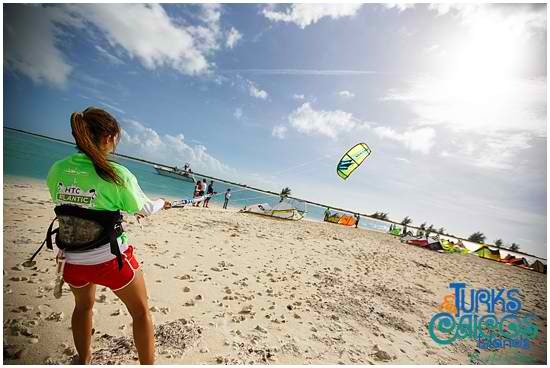 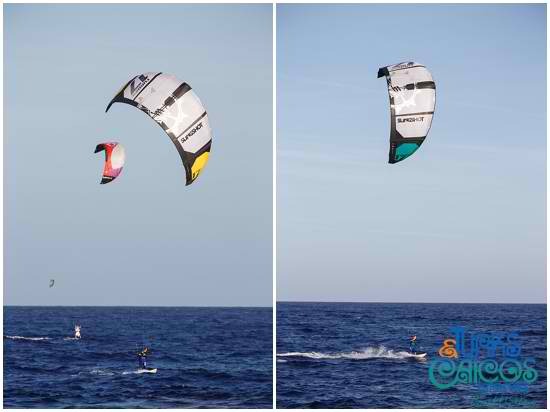 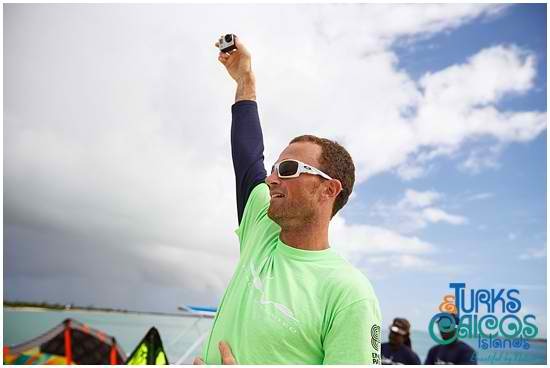 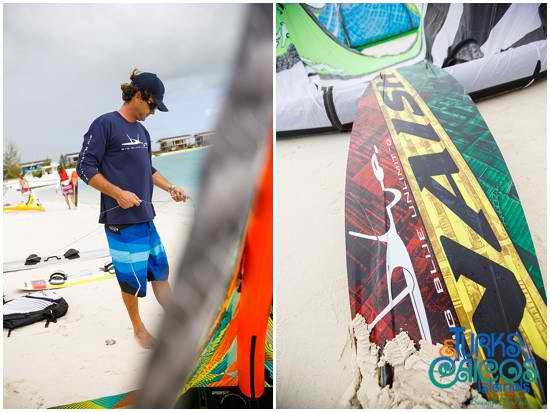 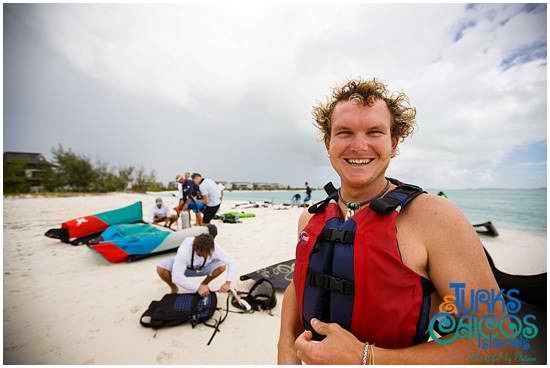 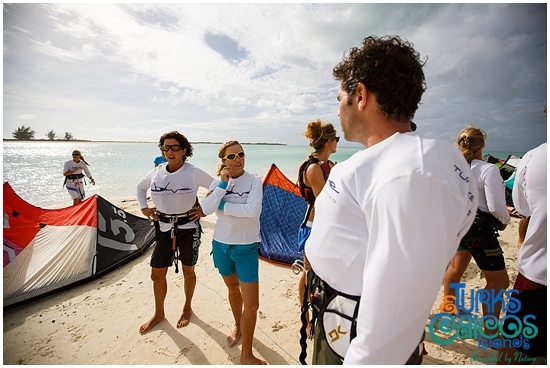 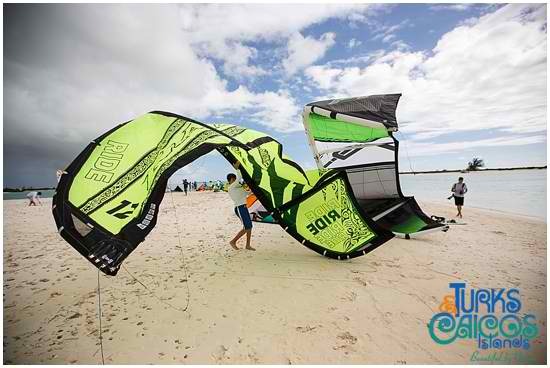 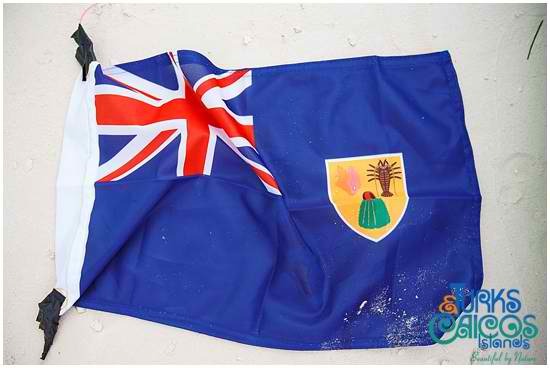 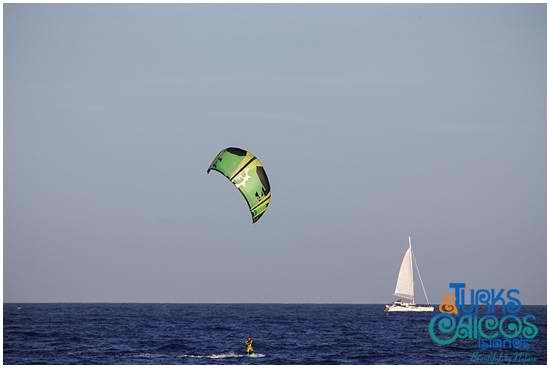 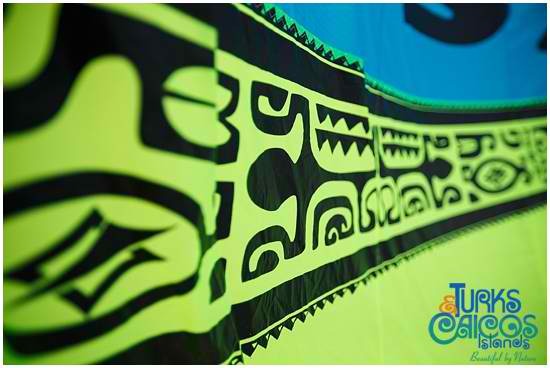 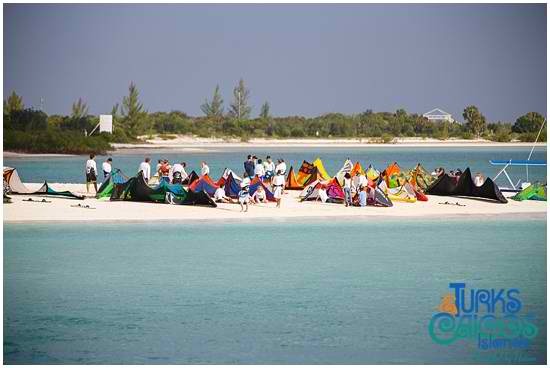 It’s been a historic week in Turks and Caicos with the arrival in Providenciales of the HTC Enable Passion kite-boarders after their successful crossing of the Atlantic Ocean on kite-boards! 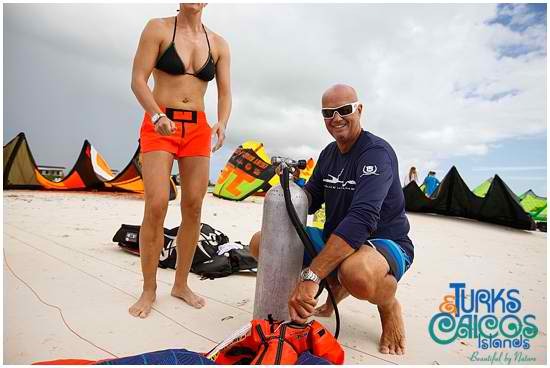 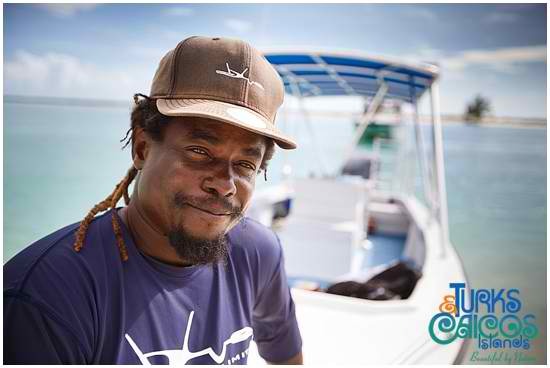 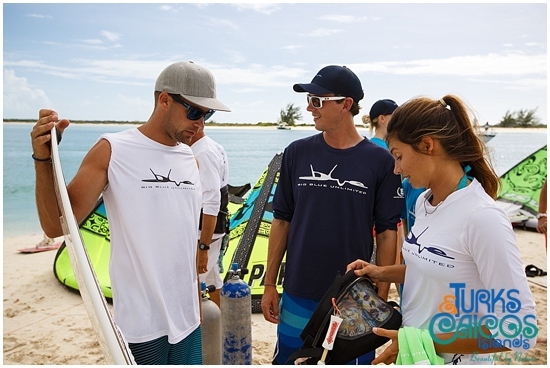 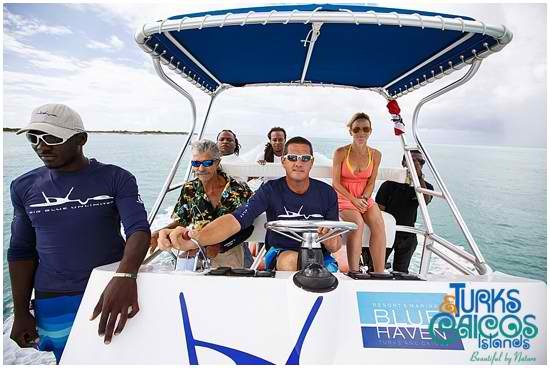 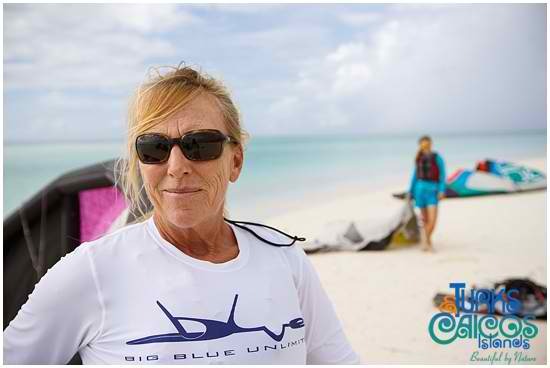 Local water sports company Big Blue arranged for a local group of kite boarders to go out into the deep blue ocean just off North Caicos and meet the team for the final stretch home. 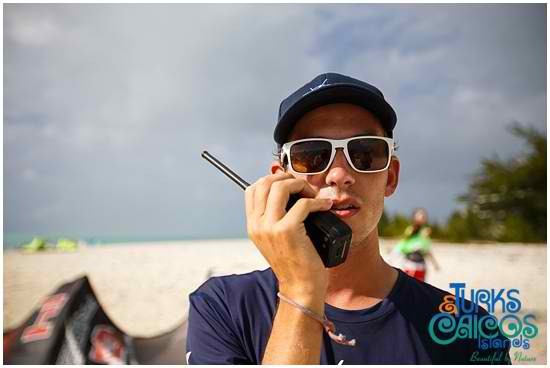 This was a massive undertaking making sure everyone was safe and getting everyone both in the right place to go and then also returning them home safely. 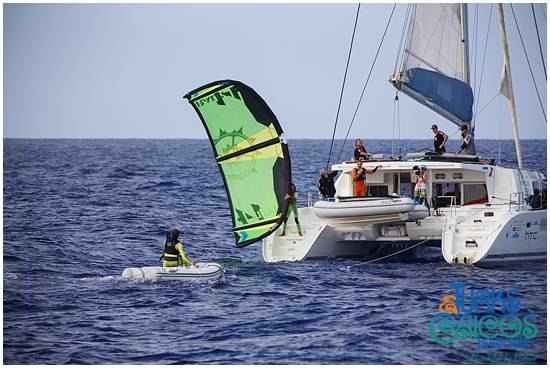 Sadly the wind and mother nature played it’s tricks and only part of the welcome sail was possible, but it was still wonderful to see the team spirit and join in with the Enable Passion riders for just a short while. 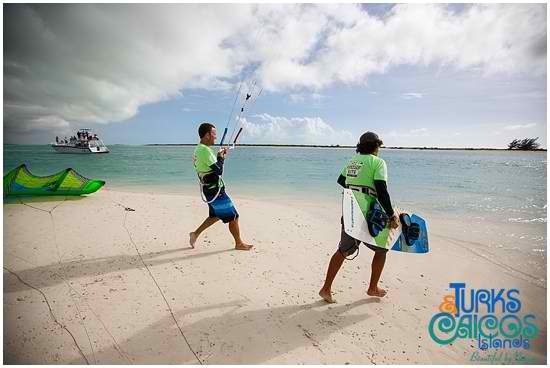 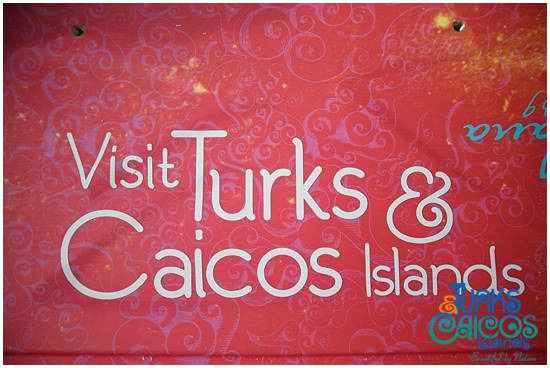 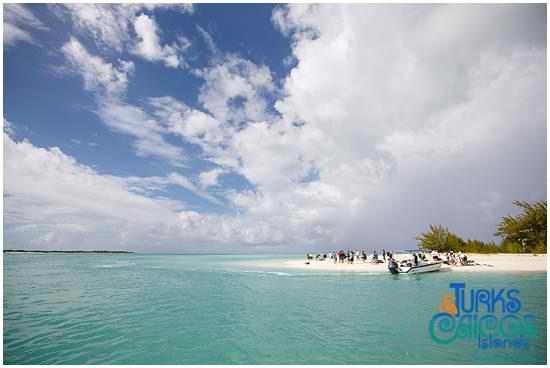 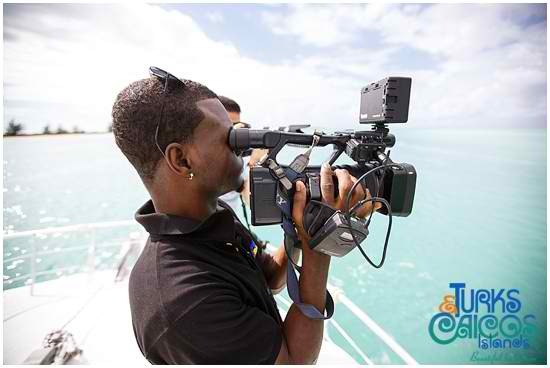 Brilliant Studios went along and captured the arrival in Turks and Caicos.